How did you transition to your UPMC role? Did you feel like you had a steep learning curve once you started? One of the biggest issues I've ran into with my team is balancing "good design" and desired functionality. How do you go about it when designing your products? When resources get tight, there's a mentality of “best we can do” - not always the best for the user. How have you tried to optimize development resources while you design and improve this approach? 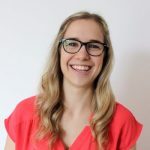 What’s the best way to sell yourself when transitioning from associate product manager to applying for a PM role within a new company ? From a designer's perspective, where do you draw the lines on collaborating during user story creation? Are you ever writing GWT acceptance criteria, participating in sprint prioritization, and being a resource with front-end development? How do you feel the healthcare industry is progressing with innovative technologies and processes? What are some of your favorite visual tools for helping your development team visualize the intended business outcomes and customer journeys? One of the biggest issues I’ve ran into with my team is balancing “good design” and desired functionality. How do you go about it when designing your products? When resources get tight, there’s a mentality of “best we can do” – not always the best for the user. How have you tried to optimize development resources while you design and improve this approach? From a designer’s perspective, where do you draw the lines on collaborating during user story creation? Are you ever writing GWT acceptance criteria, participating in sprint prioritization, and being a resource with front-end development? Passionate about building human-centered products? 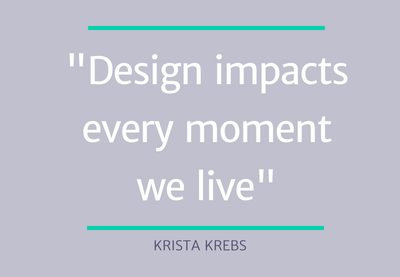 Then read on to see what Krista Krebs, a proud product generalist with skills encompassing product design, product management, marketing and engineering said in our latest #AskMeAnything session. Join us live next time to have your burning questions answered! I recently transitioned from retail about two months ago and I am definitely still learning about the industry and foresee that I will be learning for months to come, as it is vast and complex. 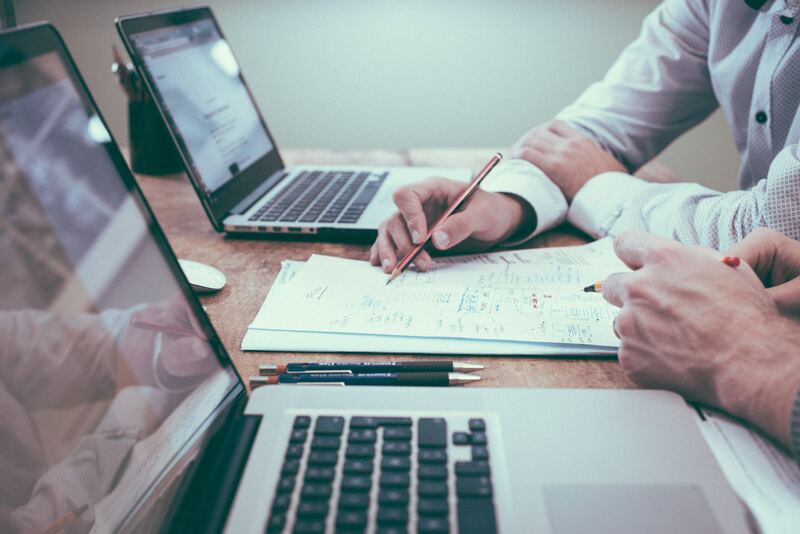 The tips I have are to join as many meetings as possible, because you can start to learn and glean information in a new industry by hearing terms, challenges, and scenarios over and over. Although I am not a healthcare expert, luckily UPMC is already filled with many! Therefore I can bring in my “SME” knowledge about design, empathy with users, etc. and be a great addition to many conversations. But yes, gaining domain knowledge quickly is a challenge and will only make me a better designer and team member. Yes, that is definitely a challenge. Often times, the ideal is not yet feasible with different integrations and other technological constraints. On our design team, in the discoverability phase we really try and strive for ideal by understanding our users and what the technological constraints are and we weigh level of effort and time to market with what will be adding the most value to our users consistently. 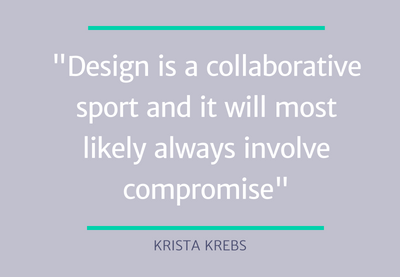 Design is a collaborative sport and it will most likely always involve compromise between the two, because although the user may want ideal, they may not want ideal in two years. My experience with developing apps has helped a lot in this case because I can empathize with the engineers and understand what they need to do their job efficiently and to match product’s vision. There are many tools out there that make the designer – developer handoff easy, where engineers can grab the specs and not have to guess based on a mockup. Some of these tools are Zeplin, Figma and Invision. As far as balancing business rules with UX, good UX will equate to happy users, positive user reviews on the app store and thus lead to better business, which should influence business rules. It’s important to remember we are designing and building for people to feel an emotion, more than we are building for people to do a certain task. The tasks and things your app does leads to one or many emotions, so I challenge everyone to find those and use them as your north stars! In my experience, the best way to sell yourself and become what you want to be is to start doing it by creating your own opportunity and thus your own experience. 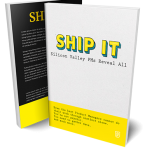 Become a product manager outside of the company. Do you have an idea of an app you have always wanted to build or know any engineers or designers who have an idea? Awesome, build it, ship it, no matter how silly. Even if you don’t have engineers to build it, just mapping out your concepts and user stories will not only give you practice, but demonstrate your ability that you are a product manager. That is what makes our industry so fun in my opinion – the low barrier to entry. Once you map out your ideas and do the work, you can demonstrate this in a personal portfolio online or offline that will be a great selling tool! Yes to all three! Design research and understanding what value the features will add to the users will influence sprint prioritization. I have written GWT AC in the past, especially when I understand the interactions the best, and although this is not a primary focus of my role, I always love to have the attitude of helping translate design any way I can. We are all one team with the same focus, so it shouldn’t matter who is doing what as long as it’s being communicated effectively. With my past developer experience I am always a resource to front-end and it helps in understanding constraints to make sure my designs are not only feasible, but following best practices per platform. I don’t currently hop in and code myself, but I have provided snippets here and there to make handoff as smooth as possible. It is, however, important to me that I don’t step too far into front-end development because I don’t have an advanced skill-set and I wouldn’t want to add inefficiency to the process. But help when needed? Absolutely. It has been just over seven weeks since I have transitioned into the healthcare industry, so I can’t exactly give a seasoned answer. However, in my experience so far, the challenge has been in dealing with legacy systems. The other regulatory stuff does make it so there are more I’s to dot and T’s to cross, but that isn’t so much challenging, it just takes extra resources and time to do so. It is always imperative when introducing a feature to start with explaining why the heck we are doing it in the first place. Often I have used real quotes from users and data analytics to show trends and explain why we are introducing something new and most importantly what problem we are solving! This way, engineers can be brought in early and understand the vision. Customer journeys are great because they also help visualize your user’s experience outside of using your app, which helps connect a task to an emotion, rather than a user flow and truly understand the motivations behind why people behave the way they do. I have compiled a list of my favorite free resources that I thought could be helpful to anyone looking to learn more about product and human centered design. Feel free to contact me for any other questions you may have!